The last European elections have been a great success for many reasons in Catalonia. 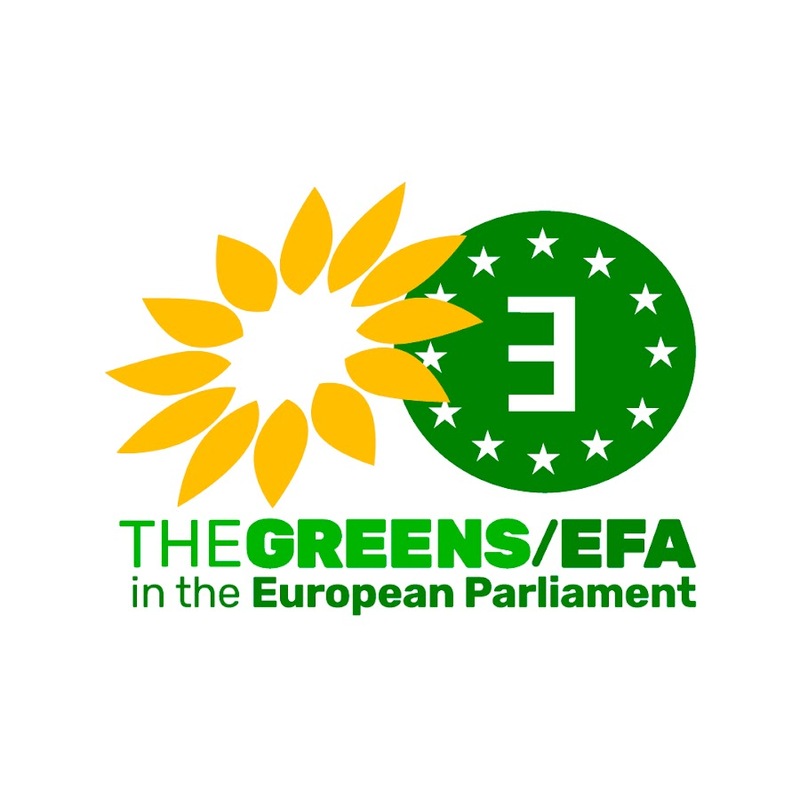 First of all, the turnout has increased 11 points, from the 36% in 2009 to 47% in 2014, a unique case in Europe. Secondly, the pro referendum parties have received more than the 60% of the votes. Finally, Esquerra Republicana has won the elections for the first time after the Spanish Civil War. To summarize, Catalonia has sent a clear message to the European Union: “We want to be the next state in the EU”. Fortunately, the success hasn’t been only in Catalonia. 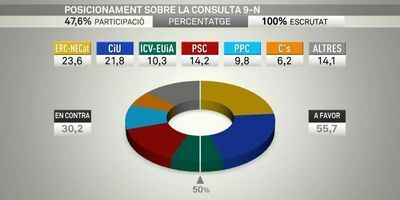 Esquerra Republicana (with the partial support of PSM-EN) has also received its better results in the Balearic Islands, at 7,25%. What has happened? ERC has surpassed the PSOE-PSC (Catalan Socialist Party) as the main leftist force in Catalonia (and also in some villages of Majorca), and now, the two main forces on the left and right (CIU) stand for independence. The success has been so great that ERC has also won in the outskirts of Barcelona, where mostly of the Spanish immigration from the 60’s live nowadays, and where PSOE-PSC used to get their best results. These elections have been the last test before the independence referendum of next 9th of November, and the outcome has been very satisfactory. The two main Spanish parties (PP and PSOE) are very worried due to their bad performance in the elections, especially in Catalonia (where together they received 23% of the votes). On the other hand, all the pro referendum parties in Catalonia (except from CUP, which didn’t stand in the elections) have improved their results. The people of Catalonia have understood the critical situation of the country and have voted responsibly, and in doing so they have sent a clear message to the world: Let us vote, let us be the next EU state. ← L’Union Européenne vers un clash institutionnel?